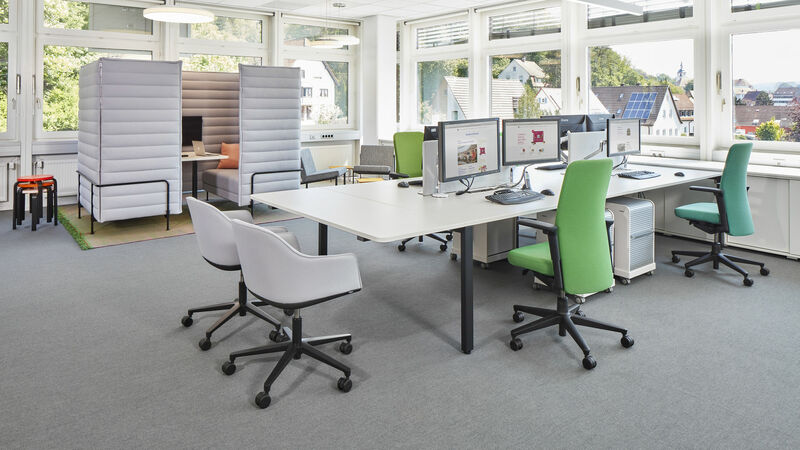 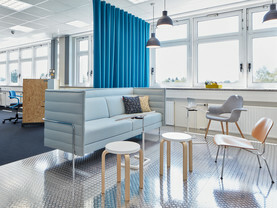 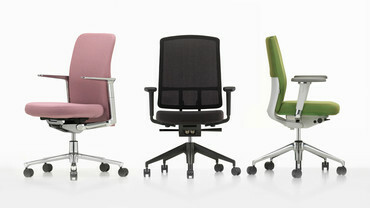 Vitra has been developing and producing office chairs for over 40 years. 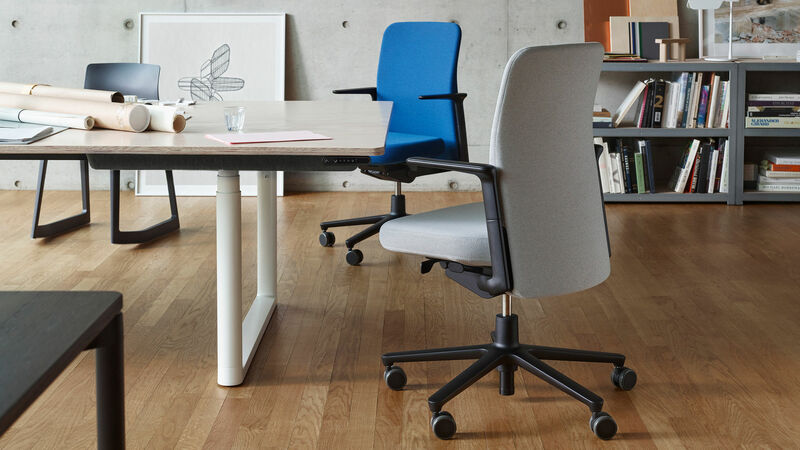 The latest results of our ongoing commitment to healthy seating can be explored here: get inspired by the three task chairs Pacific Chair, AM Chair and ID Chair, and also learn more about their designers. 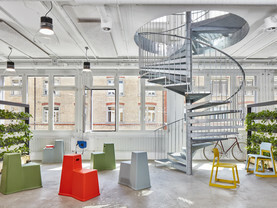 Edward Barber and Jay Osgerby studied architecture as fellow students at the Royal College of Art in London. 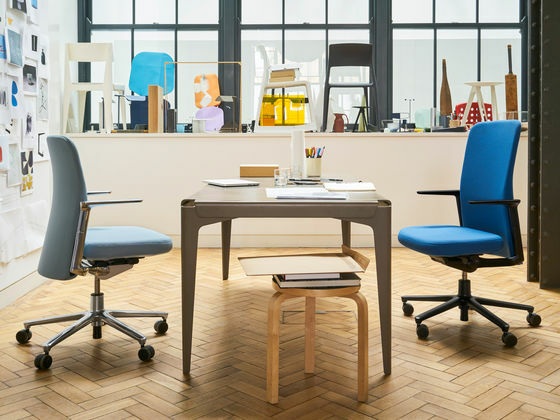 Since that time, their collaborative work has probed the interface between industrial design, furniture design and architecture.